Learn about the different types of sleeves and the role they have played in the evolution of women’s clothing over the centuries from ancient Rome to our times. 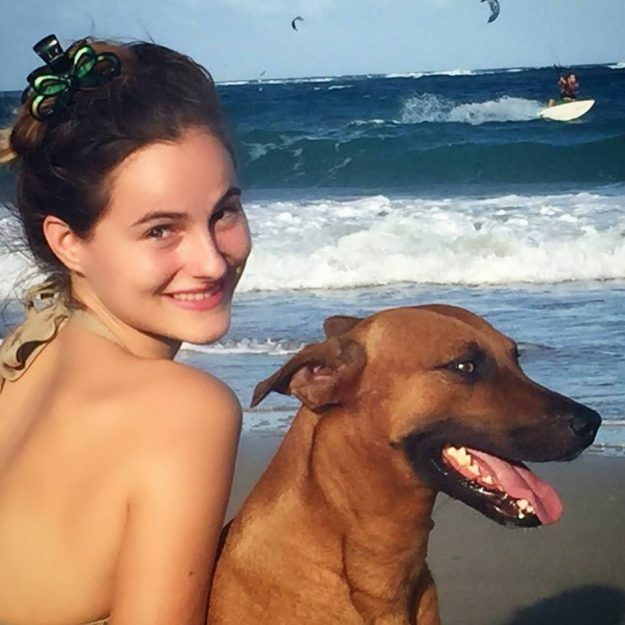 Who is Camille Kleinman? Learn all about Camille Kleinman, leading Marvelous Designer trainer, writer, and artist. 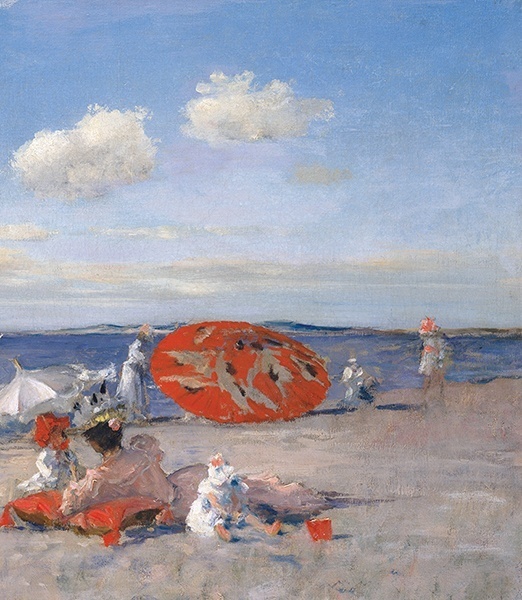 See pictures and read Camille’s biography. Are your Marvelous Designer seam lines reversed and your clothes going crazy in simulation? 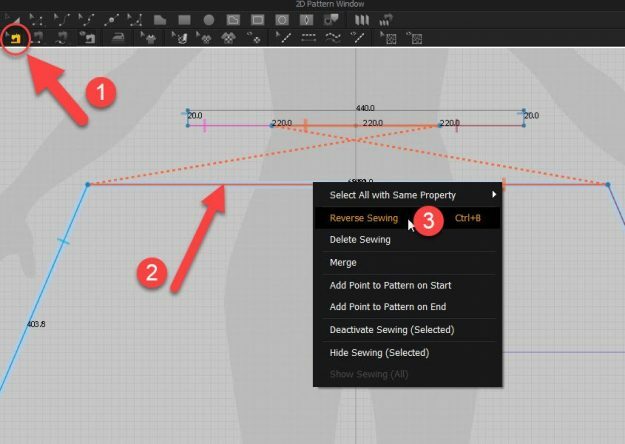 Here’s how to edit and reverse Marvelous Designer sewing seam lines to quickly fix sewing problems and cloth simulation issues. Reverse Marvelous Designer seams in one-click. Quick tip how to import a Marvelous Designer fabric physical property preset and apply it to your Marvelous clothing. 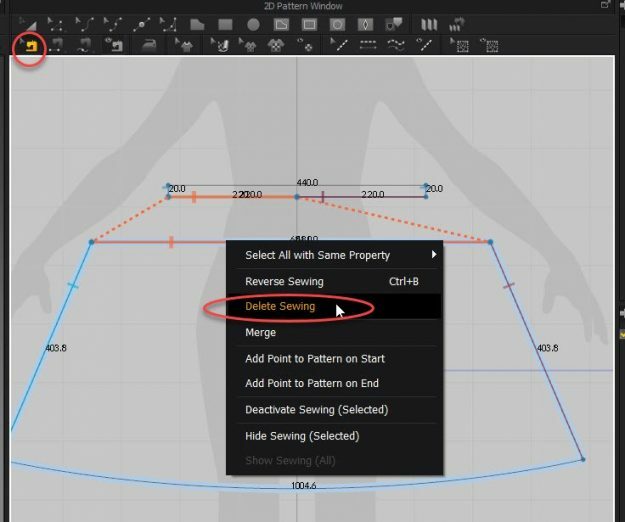 Don’t know how to delete sewing and seam lines in Marvelous Designer? 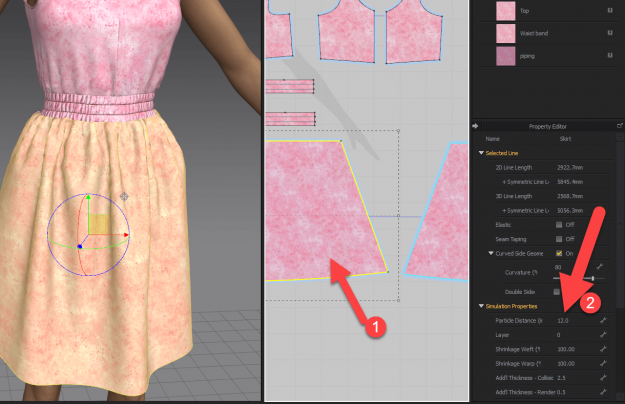 Here’s how to quickly edit sewing lines and delete any seam line (or multiple seams) you don’t want on your Marvelous Designer clothes. 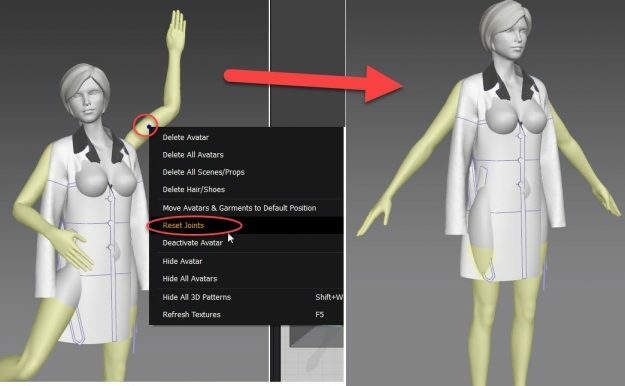 Don’t know how to save projects in Marvelous Designer or autosave your garments? Or did your Marvelous Designer project crash and you don’t know where to find the project autosaves? Here is how to save projects, garments, and how to find and recover autosaves. How to Change Marvelous Designer Avatar Texture and Color? Learn how to change the Marvelous Designer avatar texture, skin color, hair color & texture, shoe color & texture and eye color, as well as the avatar’s specular and shininess settings to create any style mannequin you want from plastic to wood. You can change the default Marvelous Designer avatar’s texture as well as custom imported avatars’ textures and colors. Did you distort your Marvelous Designer avatar and twist it into a queer pose? 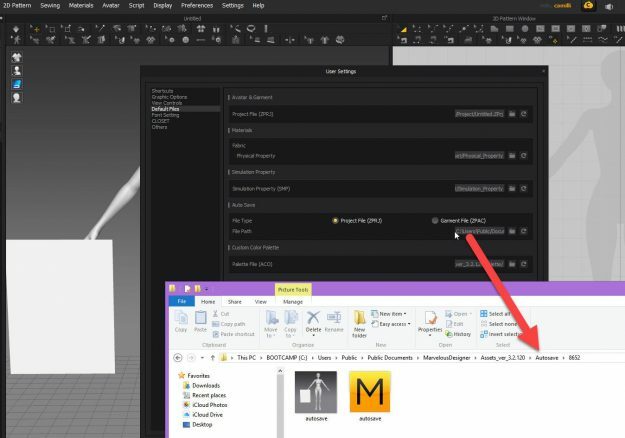 Wondering how to move and rotate avatars in Marvelous Designer program? 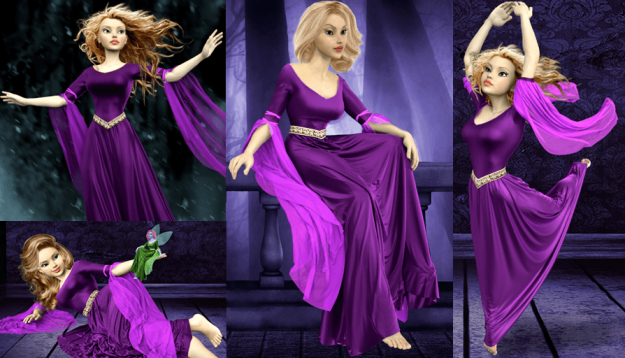 There are several ways how to pose Marvelous Designer avatars and custom avatars. In this tutorial you’ll learn how to pose rigged avatars, pose Marvelous Designer avatars using X-ray joints, how to import pose files, and how to import posed avatars as Morph Targets and import animated avatars. Having issues loading in fabric presets (Physical Property Settings) into Marvelous Designer 7? Here’s the solution! Do you need to Import your own Custom Character in a Custom Pose / Animation into Marvelous Designer? 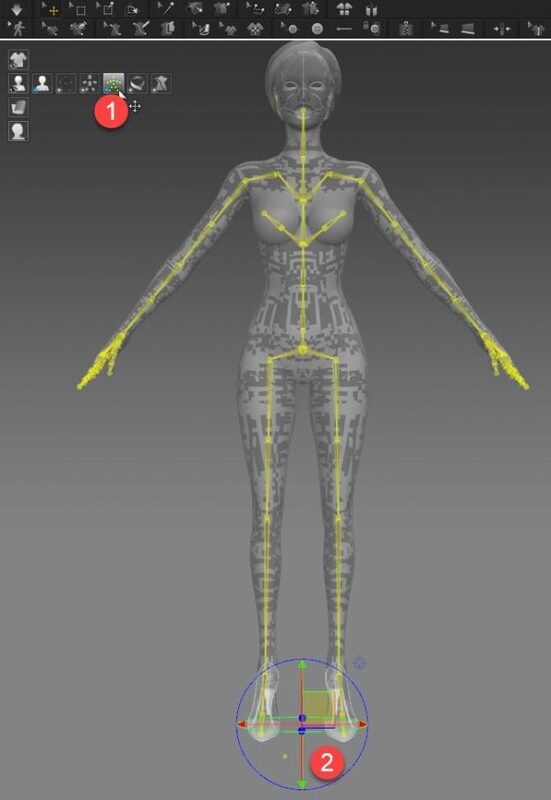 You probably at some stage will need to import your own 3D character, (rigged or not) and create cloths for your 3D model in a specific pose or animation. If you are looking for a Marvelous Designer Discount coupon or for a Marvelous Designer Coupon code you’re in for a hard time finding one, unless you are upgrading and get the promotional discount for Marvelous Designer upgrade. Unfortunately, MD don’t seem to like the idea of offering coupons, having affiliates to share revenue with or offering special deals. Having practically no competition to their Marvelous Designer software, they see no reason to do what so many other companies do – AKA, provide special offers and coupon codes. A Steamy Marvelous Designer Deal? So of course, when Steam made a deal with Marvelous Designer to sell Marvelous Designer on Steam this made Steam look extra hot. There was Special Price Offer of $200 for Marvelous Designer on Steam, versus the $360/y (with ongoing upgrades but access ends if you stop paying) or the perpetual license costing $550 (but without new version upgrades) you’d normally shell out on the MarvelousDesigner.com website. What is the Marvelous Designer Steam Version? Steam is a multi-player platform developed by Valve Corporation. The Steam platform is used to distribute games and related media online. Steam also sells software to its Steam users and game developers and provides its users with installation and automatic management of software across multiple computers. Marvelous Designer Cost Fees and Options are best explained here in our post on comparing Marvelous Designer vs. CLO3d. Monthly subscription fee of $59.99 ($60) per each month. Yearly subscription fee of $360. The 2 options above include software version updates and ongoing bug fixes. Marvelous Designer Open Source version of the software doesn’t exist. Marvelous Designer is NOT a free software so it is NOT OpenSource or ‘Damaged/Opened Box’ or other lies some illegal download sites and shops promote. You cannot get an Open-source Marvelous Designer and the only legal download is from their website. See further down what Open Source components are used in the Marvelous Designer software. 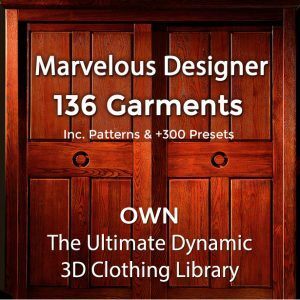 If you are a Marvelous Designer beginner user you’ll need a Marvelous Designer Beginner Tutorial to help get you started with the program and to be able as soon as possible to create the 3D dynamic clothing you need. Want the best Marvelous Designer tutorials for beginners? Learn how to quickly make realistic dynamic 3D Clothes in Marvelous Designer with the CG Elves Mastering Marvelous Designer Training for beginners and for advanced MD users. Our 6.5-hour Marvelous Designer Beginners Course covers in-depth all the buttons and tools in MD, all the does and dont’s, what every tool is and how best to use it. No other Marvelous Designer tutorials will teach you what we do and in the easy and well-structured learning curve Camille has created for you. Instead of wasting time hunting for beginners tutorials take our 1-month membership and if you have lots of free time you can learn the entire program and transit yourself from a Marvelous Designer Beginner to a Pro! RAM 16GB and above 8GBNvidia graphic cards work best with Marvelous Designer. Most ATI and Quadro graphic cards are compatible, but there may be problems with Intel graphic cards (especially HD and Iris). MAC OS – Not properly supported and or very buggy running MD on this OS. We personally and unfortunately have an expensive 27″ iMac with every possible extra CPU and enhancements with a top graphics card and it still crashes very often on the Windows side. MD4, MD5 and MD6 are a nightmare to simulate here. On the Mac side you can forget it. 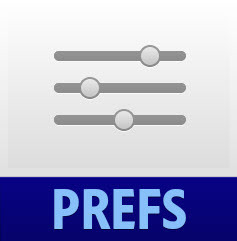 Even Photoshop functions poorly on the Mac side and does better on the Window side of iMac. Best get a cheap $2k Asus laptop for better performance. The Cloth Simulation takes a lot of time and resources, especially for fancy multi-layered garments with lots of material and detail. So the Marvelous Designer requires a powerful system/ machine. Best get one with as much RAM as possible, and the more cores the better you’ll fair. 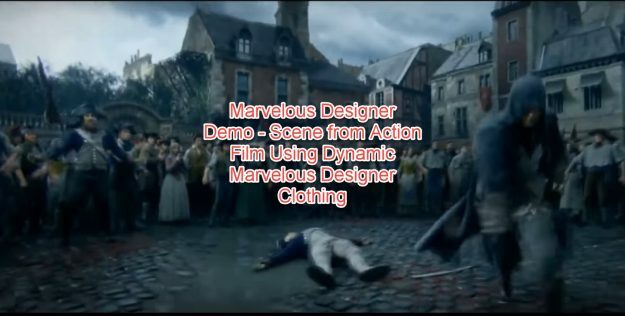 Marvelous Designer Demo Video – Dynamic 3D Clothing in Virtual Catwalk – Marvelous Designer Examples Dynamic Clothes Used in Top Films, Games & Animations. Want a Marvelous Designer free download? You can download Marvelous Designer 6 for free at the official MarvelousDesigner.com website when you sign up for a free Marvelous Designer trial. Marvelous Designer Trial – information & review. 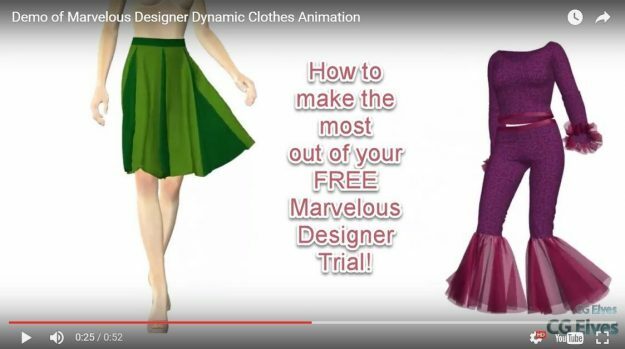 Learn how to make the most out of your Free Marvelous Designer Trial download period. Seeking Marvelous Designer Alternatives? 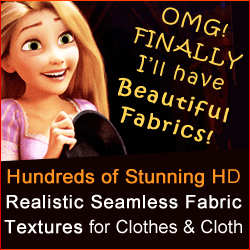 Here are the best top paid and free alternatives to Marvelous Designer software for creating 3D clothing. For those of you seeking a Marvelous Designer Tutorial or who need to properly learn how to use Marvelous Designer software program and how to make clothes in Marvelous Designer, we have the best Marvelous Designer tutorials. 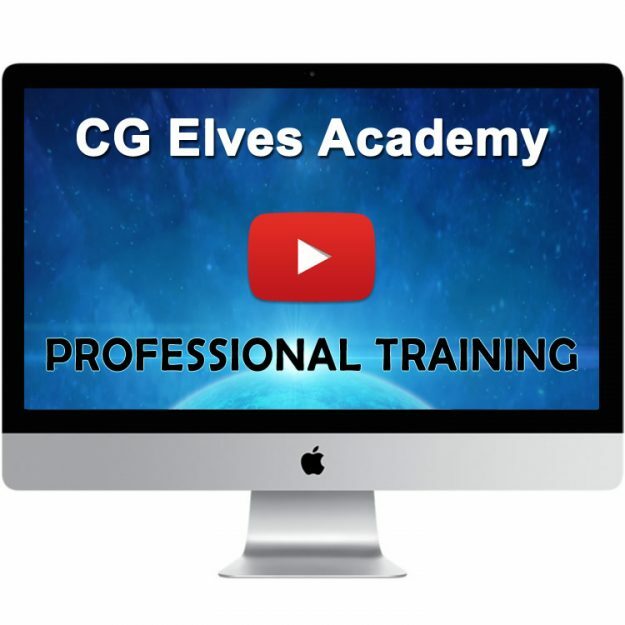 The CG Elves Mastering Marvelous Designer is an on-demand, online professional training program with over 52h of video training. It covers everything a total beginner needs to know with our Marvelous Designer Beginners tutorials course teaching you about the software ins and outs and then very in-depth Marvelous Designer step-by-step workshops with Marvelous Designer tutorial videos on making all sorts of dynamic 3D clothing from simple to advanced. CG Elves is now offering a monthly membership plan designed for artists on shoestring budget.